The 2017 Masonic Week schedule has been published. The 2017 Masonic Week will be from February 9th to February 12th at the Hyatt Regency Hotel in Crystal City, and includes the following groups: the Commemorative Order of St. Thomas of Acon, Masonic Order of Athelstan, Universal Craftsman Council of Engineers, Order of Knight Masons, Society of Blue Friars, Holy Royal Arch Knight Templar Priest, Allied Masonic Degrees, The Royal Order Masonic Knights of the Scarlet Cord of the United States of America, The Masonic Society, Rectified Scottish Rite (CBCS), Ye Antiente Order of Corks, Grand College of Rites, the Philalethes Society, Sovereign Order of Knights Preceptor, Masonic Order of the Bath, and the Operatives. It has been one long weekend that took me to Montana and back home in 37-hours. The purpose of this trip was to visit the Montana College, Societas Rosicruciana in Civitatibus Foederatis, and initiate several new members into the Society. The first leg of my trip took me to Twin Falls where I jumped in another Brother's vehicle and then drove all the way to Billings. Then the next morning I took part in the first official meeting of the Montana College. I along with other members from Montana, Wyoming, and Idaho initiated a group that will serve as the founding officers of the Montana College. I had the pleasure of serving as Celebrant (the presiding officer) for the grade of Zelator (I°) and assisting in the other 3-grades. Then after some lunch, it was time to head back home. 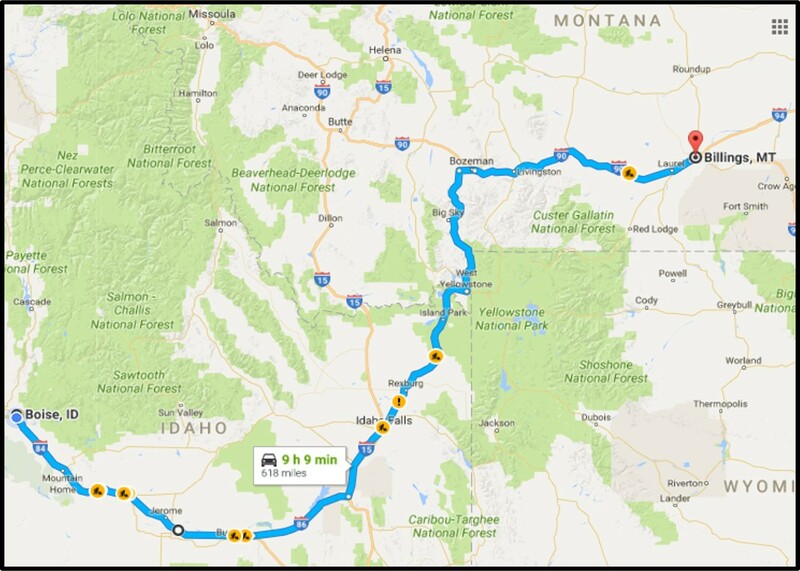 The total trip was 1264-miles (2034.2-km) and over 18-hours of actual driving. The drive was beautiful though as Autumn in Idaho, Wyoming, and Montana always provides a spectacular show by Mother Nature. Now it's nearing midnight and I'm exhausted, so time for bed. That soon the finished building in its glory, shall appear? Unless within there be built a shrine of souls as well. That shall stand in great proportions until all eternity. 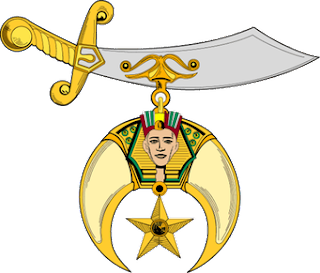 The Ancient Arabic Order of the Nobles of the Mystic Shrine is more commonly known as the Shriners and is a fraternity "based on fun, fellowship and the Masonic principles of brotherly love, relief and truth." The Shriners are known for their red fezzes, participation in parades, and support of the Shriners Hospitals for Children®. The Shrine has been described as "Pleasure without intemperance, hospitality without rudeness and jollity without coarseness." As of 2000, in order to join the Shrine, one must be a Master Mason in good standing. Previously one needed to be in either the York Rite or Scottish Rite to join the Shrine. The history of the Shriners goes back to New York City and four men: Dr. Walter M. Fleming, William J. Florence, Charles T. McClenachan and William S. Paterson. 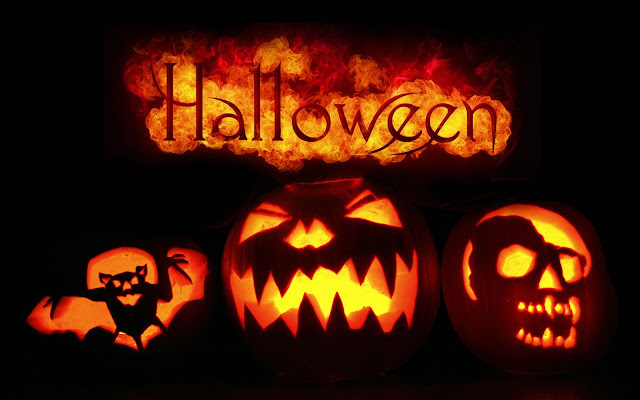 Dr. Fleming conceived the idea to start a fun fraternal order for Scottish Rite or York Rite Masons (though in 2000 those requirements were dropped). Fleming first made the proposal to Florence, who would be key in the founding rituals of the Shrine, before approaching the other two. The idea for an Arabic themed group came from Florence who had attended a party of an Arabian diplomat while in France. 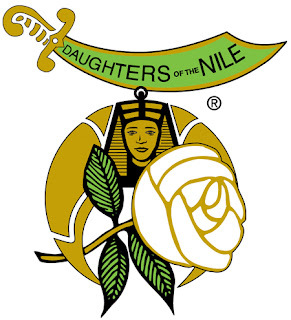 They gathered up support with 13 Masons interested in forming this new group and on September 26, 1872, they officially formed the Ancient Order of the Nobles of the Mystic Shrine for North America. The first Temple was named Mecca and Dr. Fleming was named as its first Potentate. The spread of this new order was slow and after 4-years there was only 43-Nobles. It was with the formation of the Imperial Grand Council, a national governing body, that caused the Shriners to prosper. 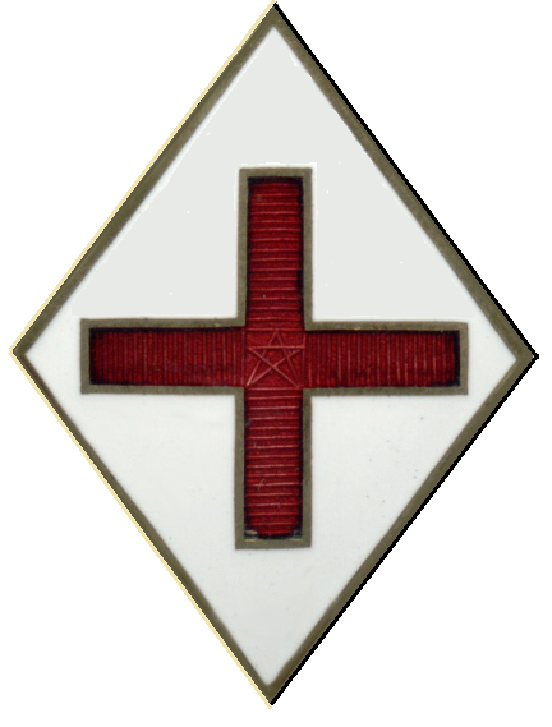 The Imperial Grand Council was formed on # #, #, in New York City, with Dr. Fleming named as the first Imperial Grand Potentate. Please note that in 1886, the Imperial Grand Council met in Cleveland, OH, where it was decided to drop the word "Grand." 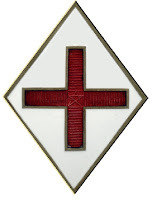 The first meeting was brief, but established its headquarters, or Grand Orient, in New York City; appointed officers and honorary members of the Imperial Grand Council; established committees; established fees for chartering new Temples, per capita assessment, and for initiation; established the membership requirements of the Shrine; and chartered four new Temples throughout New England. Over the next couple of years, the Shriners started to expand, but would experience momentous growth starting in the late 1880s, spreading to the Midwest United States and into Canada. Up to this point the Shrine had no single, unified philanthropy; Shriner Temples each generously supported local and national charities. In 1919, Noble W. Freeland Kendrick proposed the idea of a philanthropy that focused on children and at the 1920 Imperial Council meeting he made a motion to “establish a Shriners Hospital for Crippled Children.” Noble Kendrick became known as the "Father of the Hospital System." Like all of Freemasonry, the Shrine enjoyed years of large growth following World War II as soldiers looked to continue the camaraderie they experienced in the military. Today there are around 200 Temples all over the world with thousands of clubs, hundreds of thousands of members, and 22 Children's Hospitals across North America, South America, Europe and Southeast Asia. The Imperial Divan (formerly known as the Imperial Council) is the international governing body of Shriners International. The Imperial Divan is composed of similarly named officers, but with the addition of the honorary title "Imperial" attached to the position. The Imperial Potentate serves as the presiding officer and as the Chairman of the Board of Directors for the Children's Hospitals. The most noticeable icon of the Shrine is the distinctive red fez that all Shriners wear. The red fez is decorated with the black tassel, the name of the Temple, and the crescent & scimitar, sphinx head, and star. Its name derives from the place where it was first manufactured, Fez, Morocco. The fez was selected as a part of the Arabic theme of the Shrine. The scimitar is emblematic of the members, the backbone of the fraternity. 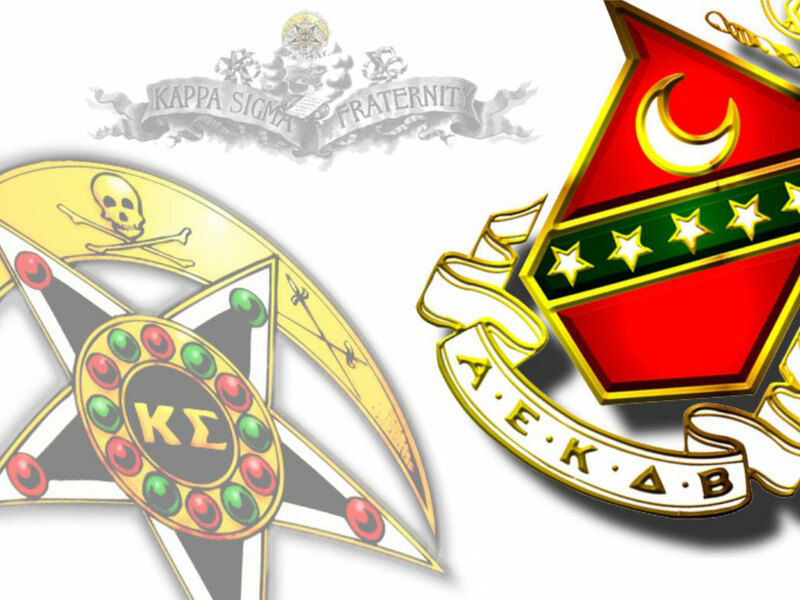 The crescent is emblematic of the fraternity and philanthropy of the Shrine. The sphinx stands for the Imperial Divan, the governing body of the Shriners. The star is emblematic of the children helped by the Children's Hospitals. Sometimes attached to the emblem of the Shrine is the motto "Robur et Furor" meaning "Strength and Fury." As stated above, it was by the effort of Noble Kendrick that the Shriner's Hospital were established. He was inspired after a visited a Scottish Rite Hospital for Crippled Children in Atlanta, GA. He campaigned heavily for the establishment of an official Shriner philanthropy during his tenure as Imperial Potentate. Once the resolution to establish the Shriner's Hospital for Children® had passed, a committee was selected to determine the site of the hospital, but it was soon concluded that one hospital would not work and that a network of hospitals was needed throughout North America. By June of 1922, the cornerstone was laid for the first Shriner's Hospital for Children® in Shreveport, LA. As more hospitals were built across North America, the philanthropy expanded the mission to include medical research and education of medical personnel. 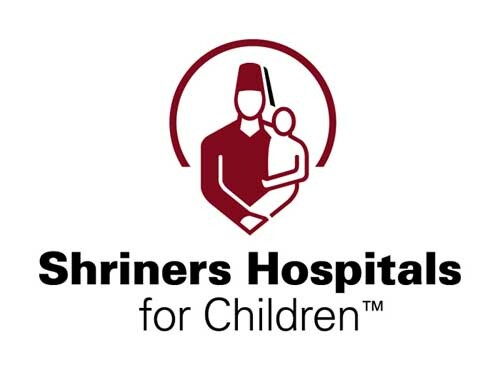 Today the Shriner's Hospitals conduct research in every area of care, including orthopedic disorders, burns, spinal cord injury treatment, and cleft lip and palate; the Shriner's Hospitals are particularly known for treatment of burns and orthopedic care. The Shriner's Hospitals have become well known for their burn research and many of the standard practices used in burn centers across the US originated in the Shriner's Hospitals. The Shriner's Hospitals are institutions in such high regard that nearly every pediatric orthopedic specialist in the US does a rotation at a Shriner's Hospital. Through this charity around one million children have been treated at one of the 22-hospitals in the United States, Canada, or Mexico.